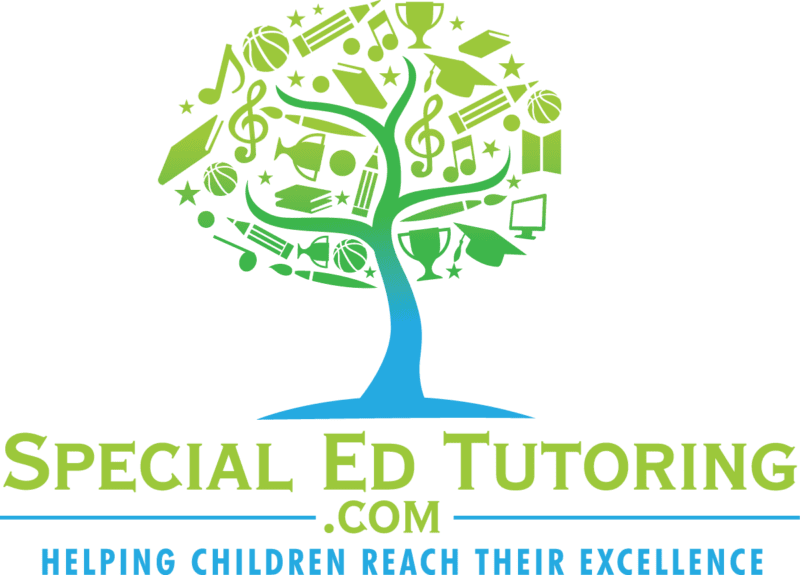 At SpecialEdTutoring.com, we are dedicated to helping children with special needs reach their excellence. 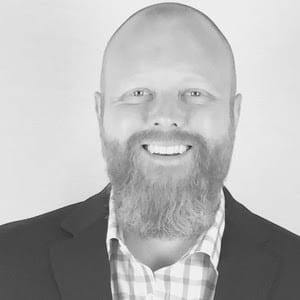 We accomplish this by tutoring individual students using a customized one-on-one process designed to match their unique learning style. This “plan to success” is created by both a special education expert AND each child’s parents/guardians. This program has proven to increase test scores, along with decreasing the behaviors and frustration often associated with students who are misunderstood in large classroom settings. 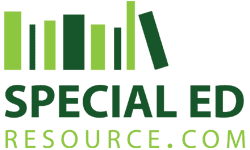 Our parent company, SpecialEdResource.com was founded in 2012 by Suzie Dalien and her husband Luke. 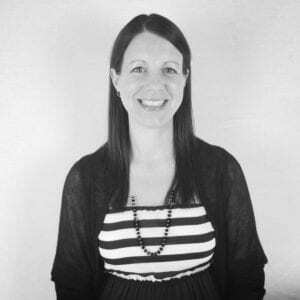 Being a lifelong teacher, Suzie became fed up with the lack of resources available to children with special needs outside of school. In addition, the resources IN school were severely lacking and didn’t grow much even as the classroom sizes continued to rise. For over 5 years, we’ve been providing one-on-one tutoring with our team of special education experts to children throughout the United States. From preschool to college and beyond, we have provided the opportunity children and young adults deserve to reach their true potential. It is a fact that all children learn differently. Due to this reality, our approach is always 100% based on the learning style of each individual child. While SpecialEdTutoring.com covers a broad spectrum of needs, we do it in a way that mirrors the individual learning style of each child. From homework assistance to our Enhanced Learning Process, and homeschool services, we have something available that can help your child reach their definition of success no matter the circumstance! If you’ve been searching for opportunities to ensure your child reaches excellence, look no further! Sign up for a no-cost, no obligation consultation today! You literally have nothing to lose, but a world of possibilities to gain!